They are not hosting a December public meeting, they still want to hear from you! 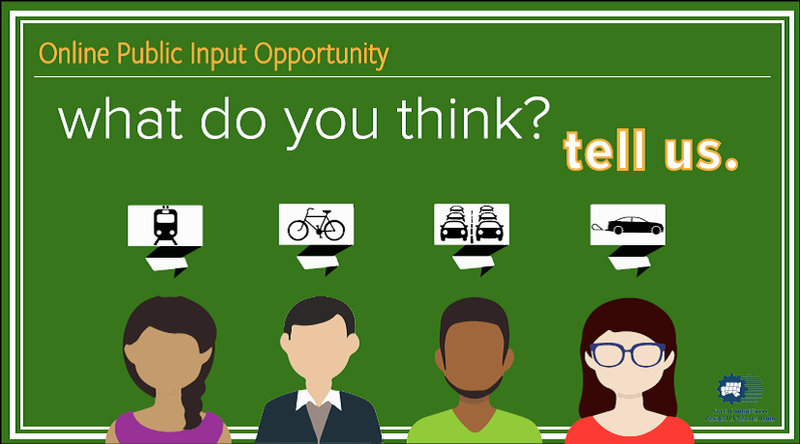 There is an online public comment opportunity that is now open and comments are due by 11:59 pm on Jan. 10, 2018. 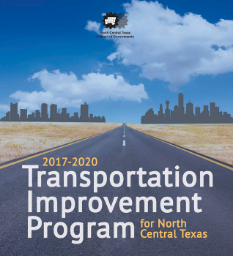 A comprehensive list of funded transportation projects through 2020 is maintained in the Transportation Improvement Program (TIP). Projects with committed funds from federal, state and local sources are included in the TIP. To maintain an accurate project listing, this document is updated on a regular basis. To view the current set of project modifications, visit www.nctcog.org/trans/tip/.